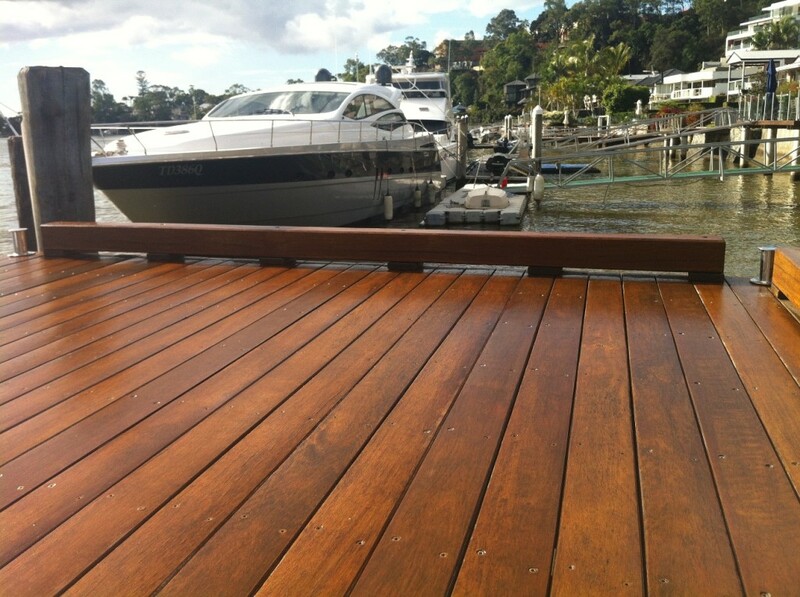 About us at Affordable Floors we are servicing Brisbane in Floor Sanding, Polished Timber Floors, Coating Timber Decks & Sanding Timber Decks using non toxic sustainable products. Many years of research have created the Unique Systems at Affordable Floor Sanding Company™. Our Customers love the “Dust FREE, Odour FREE, hassle FREE” Service that we provide. Easy to say, but it’s unfortunately quite rare to find a floor sanding company that does that – which is one reason why Affordable Floor Sanding Company™ is so successful. 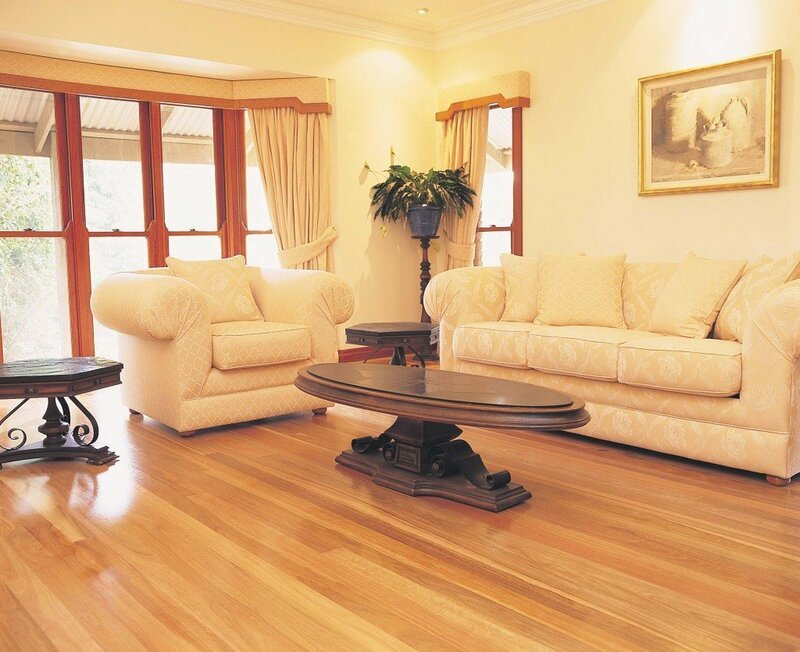 Giving customers a simple, hassle-free option to have beautiful timber floor. By using the most modern equipment, in the hands of specially trained staff, dedicated to the Affordable Floor Sanding Process, we work quickly and efficiently causing minimal disruption to your home. Just for once, wouldn’t you like it to be simple to deal with contractors in your home? Phoned a contractor, to not have your message answered? Or have left a message only not to hear back from them? Or even, agreed to meet at your home, only for them to not turn up? Again we are different, VERY different, the Affordable Floor Sanding Company™ is a highly professional organisation, which focuses on giving our customers complete peace of mind – everytime! Well, we are a very professional business that always provides great service and value. Hence we have total belief that our uniformed staff will always meet the standards in our guarantee and are therefore happy to give our customers complete peace of mind when selecting us. You see; a very large part of our business comes from happy customers recommending The Affordable Floor Sanding Company™ to friends and family, a fact we are proud of. A fact, that clearly shows why we focus on providing a quality “Affordable Satisfaction” service every time. We only Sand Floors and refinish them. Our staff are specialists in the field, not “jack of all trades”. With over 20 years experience in the industry, we have developed the skills and expert knowledge to give Superior Quality results every time. All our staff go through extensive in-house training (the best in the industry) and work under supervision, which maintains our enviable reputation. Of course as a reputable and reliable company we are fully insured and our staff are also trained on all aspects of Health & Safety. …So Why Do We Call Ourselves The Ultimate Floor Sanding Company™ ? Simple Really. We believe that we provide the best quality Specialist Residential Floor Sanding and Refinishing service in Ireland. The Affordable Floor Sanding Service! …But don’t just take our word for it! Have a look at what some of our customers say about us on our testimonials page.